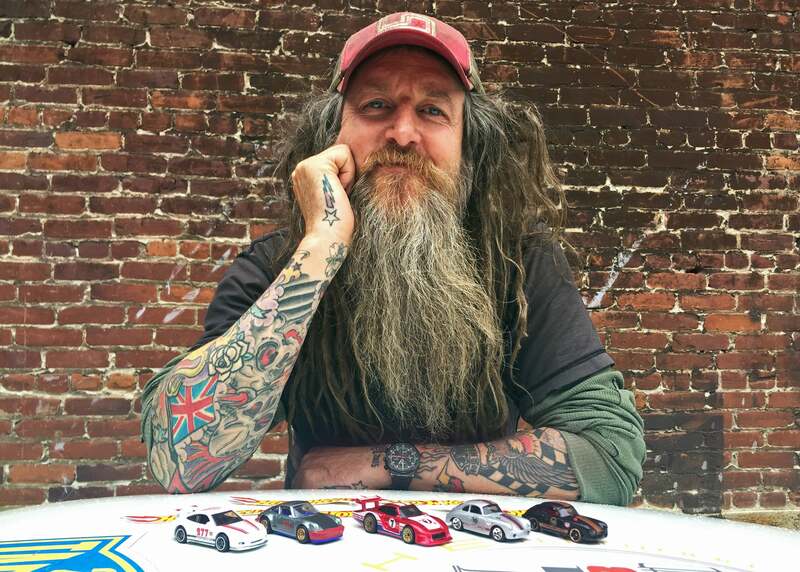 At first glance, the last thing you'd assume was that Magnus Walker was a prolific Porsche builder and tuner. Muscle cars? Maybe. Porsches? Unlikely. But maybe that's why he was the perfect choice to help Hot Wheels customise its new collection of classic 1:64-scale Porsches. 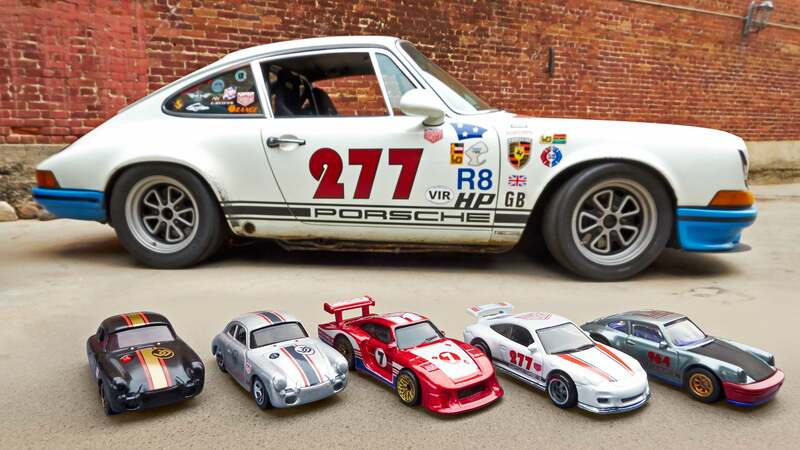 The cars aren't just tiny copies of the Porsche's in Walker's collection, either. 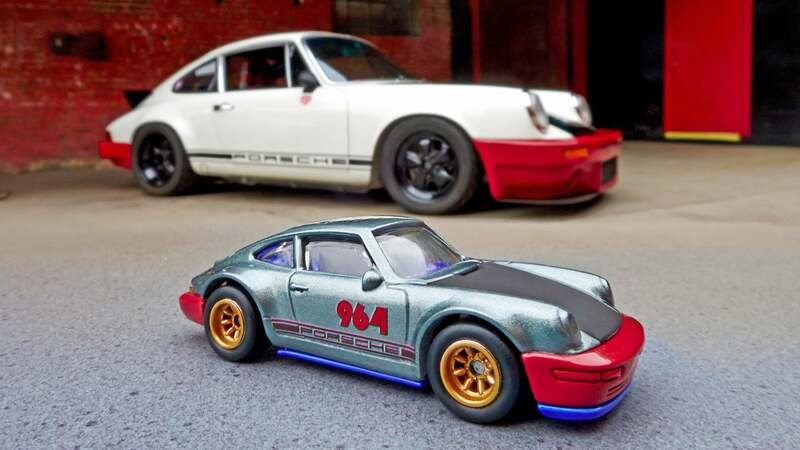 He was enlisted by Hot Wheels to help design custom graphics and paint jobs for the new line, starting with the Porsche 911 GT3 RS in red, white and blue. The silver-blue paint job, red bumpers and gold rims on this spoiler-less Porsche 964 are all kinds of lovely. 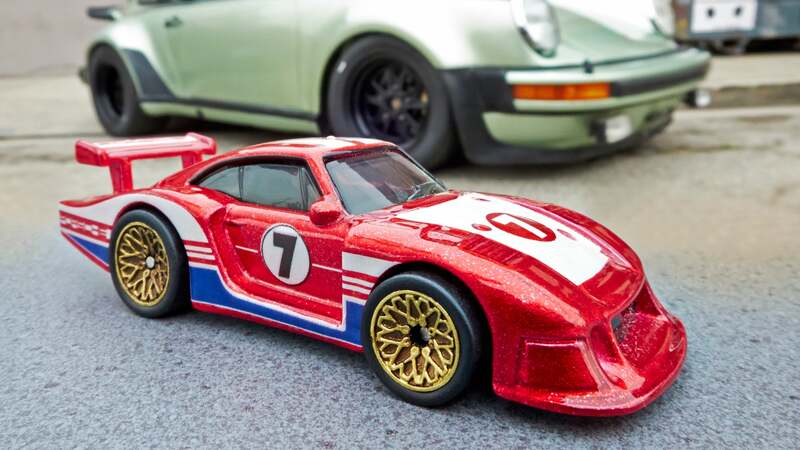 And this miniature 1978 Porsche 935 looks ready for a day at the track. The white GT3 will be available in the US starting in June for just $US4 ($5), but unfortunately the 964 and the 935 aren't coming out until November. 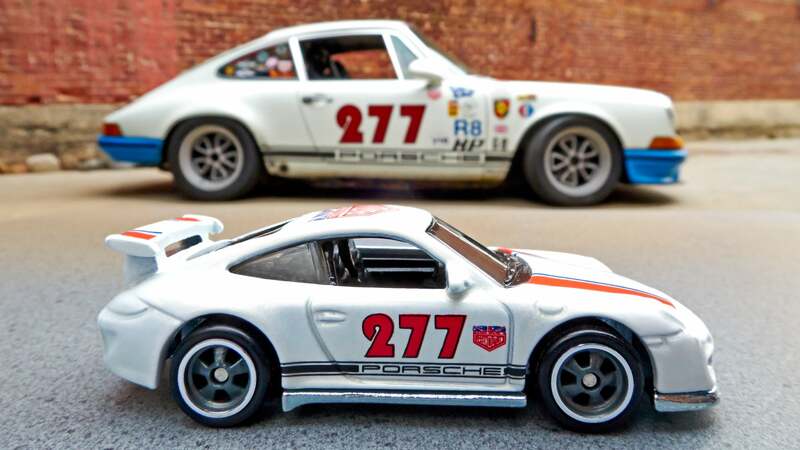 That's quite a few months away, but worth the wait if you've been hoping to start a Porsche collection of your own, but simply aren't as well funded as Walker or Seinfeld are. 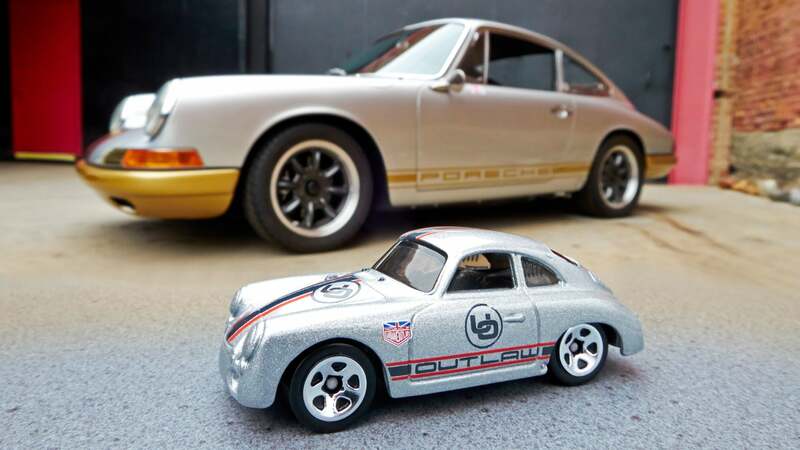 Rounding out the new collection are a pair of silver or black 1956 Porsche 356As that should be popping up in US toy aisles right now. No confirmation on Australian availability as of yet, but you could always import one if you want a Porsche of your own.